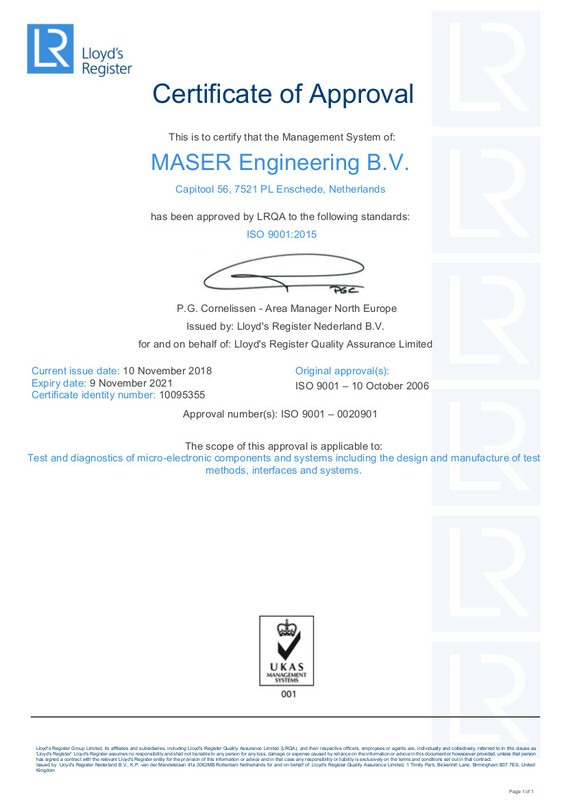 Home | MASER Engineering B.V.
MASER Engineering is an independent engineering service company. 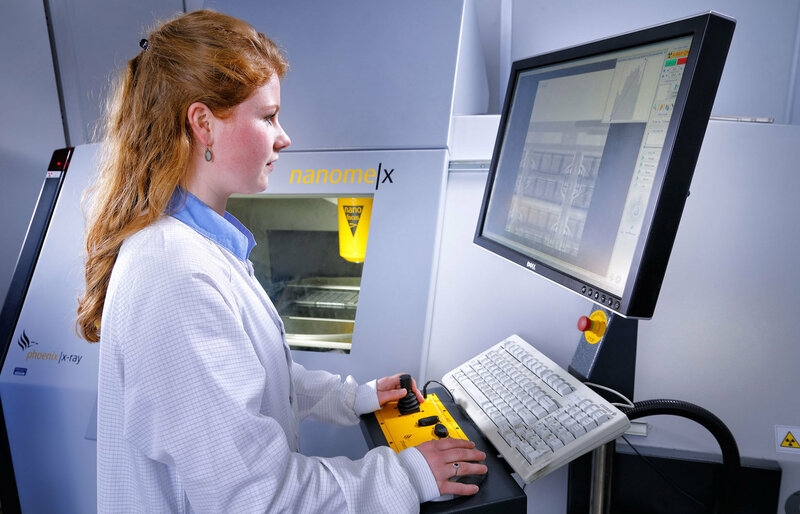 Since 1993 we have offered Reliability Test and Failure Analysis Services to the semiconductor and electronic systems industry. 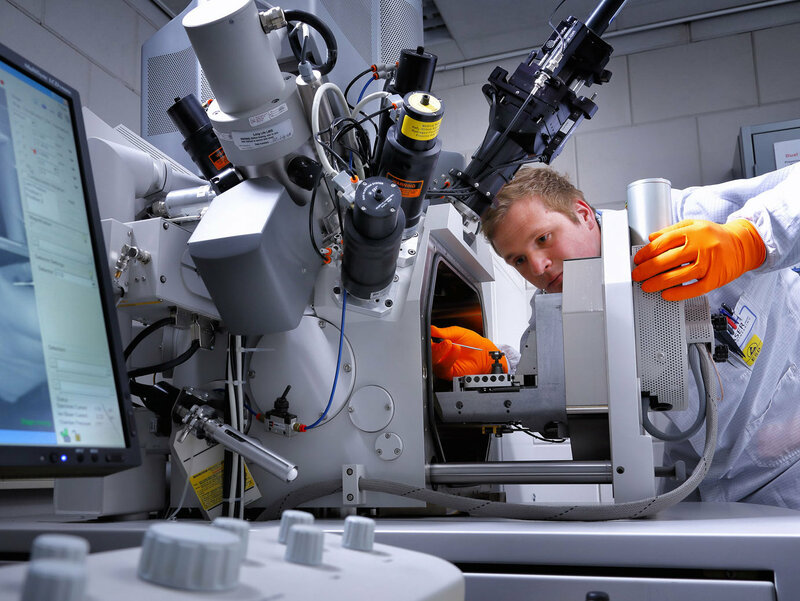 Whether your company is active as Fabless Semiconductor Manufacturer, IC Design House, Electronic Manufacturing Service (EMS) Provider or Original Equipment Manufacturer (OEM) we can support you with your daily Reliability Test or Failure Analysis challenges. Maintaining and improving our quality level is one of our strengths. 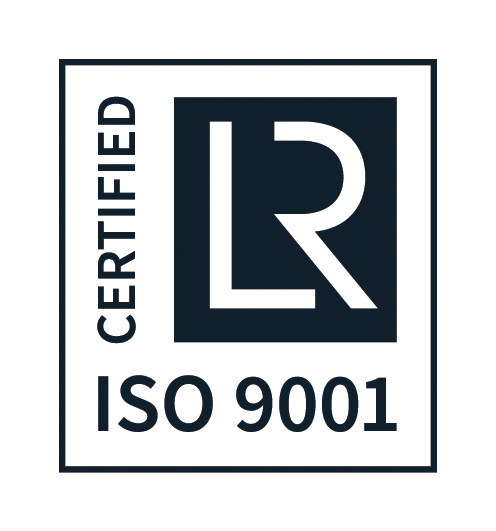 Since June 2000 we are ISO9001:2015 certified. 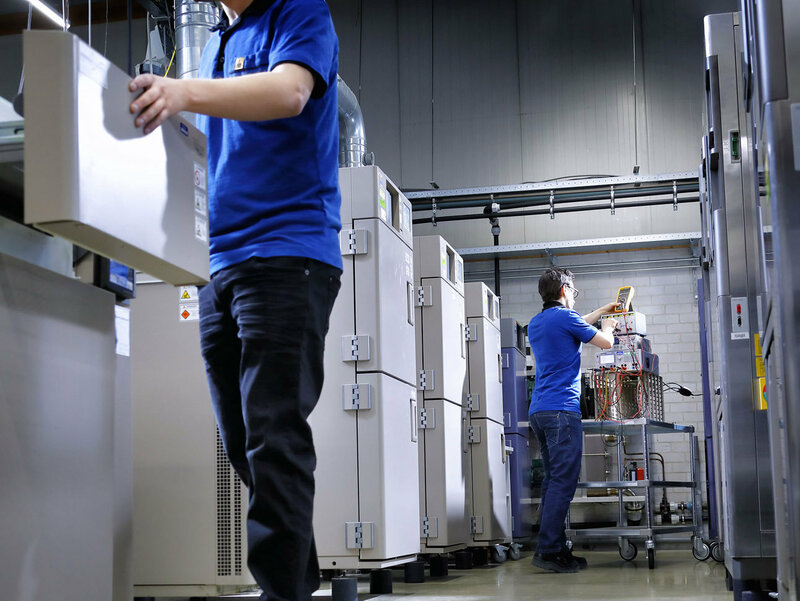 In September 2005 we proudly became the first company in the Netherlands with an ISO/IEC 17025:2005 accreditation for reliability tests and analysis of electronic components and electronic (sub)systems. Please check our scope here and the website of the Dutch Accreditation Council RvA www.rva.nl under number L 388.